Councillors have spoken out over issues with their village’s drainage. Councillors at Newton-on-the-Moor and Swarland Parish Council have raised concers over a sewerage system which has seen raw sewage in people’s homes. Councillors said that there has been a long-standing issue with the drainage in Swarland. 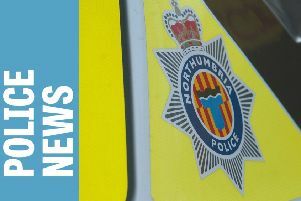 A spokeswoman from Northumbrian Water said: “We have been carrying out investigations to further understand the cause of the flooding in the area. The council said Northumbrian Water ‘were investigating the system and promised a full report within six weeks, but this has not been forthcoming’. The council feels that the situation can only get worse if new housing developments are approved. Northumbrian Water said it is‘working with developers’ on the matter.